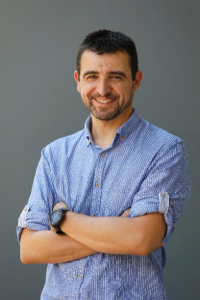 The Real Sociedad Española de Química (RSEQ; Spanish Royal Society of Chemistry) recently honored Dr. Xavi Ribas co-founder of Gioxcat, for his outstanding research trajectory at the University of Girona (UdG). Xavi Ribas was borned in Santa Coloma de Farners in 1974. He obtained his PhD in Chemistry at UdG in 2001, and carried out postdoctoral research at the Institut de Ciència de Materials de Barcelona (ICMAB; Institute of Materials Science of Barcelona)–Consejo Superior de Investigaciones Científicas (CSIC). He returned to the UdG in 2005, firstly as a research postdoctoral fellow, was subsequently became associate professor there (2006). 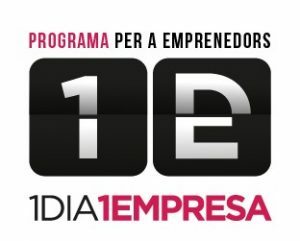 He received an ICREA-Acadèmia Award in 2010 and 2015 and a ERC-StG project in 2011. Ribas and his group are interested in fundamental mechanistic studies on organometallic activation of C−X and C−H bonds with transition metals; the study of structural and functional models of Fe, Mn, and Cu nonheme oxygenases; and supramolecular nanocapsules for catalysis and host-guest chemistry. 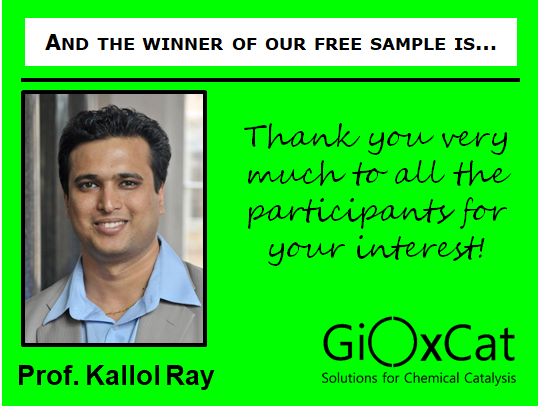 Very pleased to announce the name of the winner of our sweepstakes! 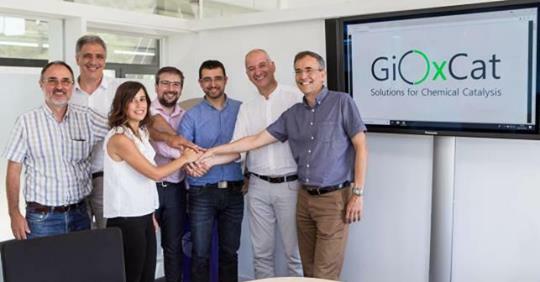 Gioxcat wants to support the R + D + I department of small and medium-sized chemical-pharmaceutical companies in Girona in order to implement more sustainable processes for drug development. 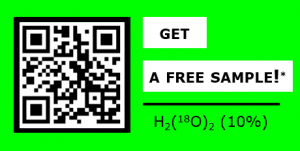 *Subscribe to our newsletter before October 1st 2018 and you will be automatically entered into a sweepstakes for a free sample of 18O labelled hydrogen peroxide (10%, 0.5 ml). After November 1st, two lucky subscribers will be chosen at random to receive free samples. Their testimonials will be posted on our webpage during 2018. 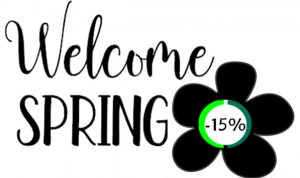 Those who do not get a free sample will get special discounts on our products. What are you waiting for? Get subscribed! Gioxcat will start its activity on Spring 2018!